$4999 Total Due at Signing Including 1st Payment, Tax, Title and License Fees, 42 Months, Security Deposit Waived. 10,000 Miles Per Year, 0.25c Excess Mileage Charge. On Above Average Approved 730+Credit through US Bank Financial. 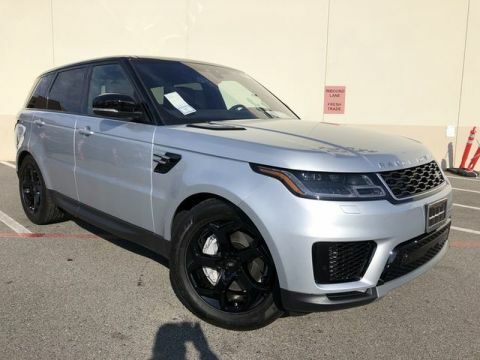 Contact Land Rover Newport Beach today for information on dozens of vehicles like this 2019 Land Rover Range Rover Sport SE. This Land Rover includes: 19 INCH WHEELS: 5 SPLIT-SPOKE 'STYLE 5001' Aluminum Wheels EBONY MORZINE HEADLINING RADIO: MERIDIAN SOUND SYSTEM (380W) HD Radio AM/FM Stereo Satellite Radio Premium Sound System SANTORINI BLACK METALLIC HEATED WINDSHIELD W/HEATED WASHER JETS CD/DVD PLAYER CD Player MP3 Player DRIVE PACKAGE Blind Spot Monitor Cross-Traffic Alert *Note - For third party subscriptions or services, please contact the dealer for more information. * Want more room? Want more style? 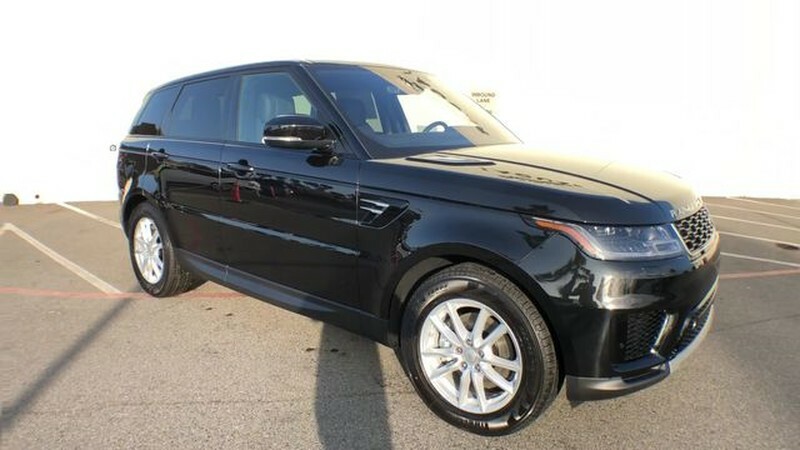 This Land Rover Range Rover Sport is the vehicle for you. You deserve a vehicle designed for higher expectations. This Land Rover Range Rover Sport delivers with a luxurious, well-appointed interior and world-class engineering. Taking the road less traveled has never been more fun than with this 4WD. 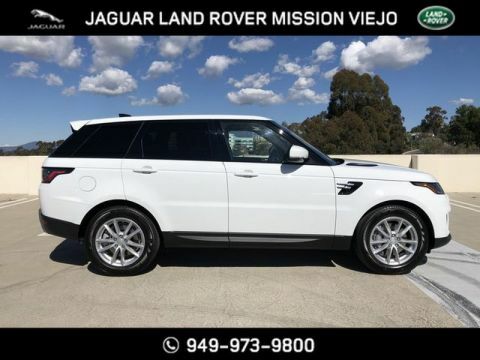 With improved performance, mileage and acceleration, this 2019 4WD Land Rover Range Rover Sport SE is king of the off-road. 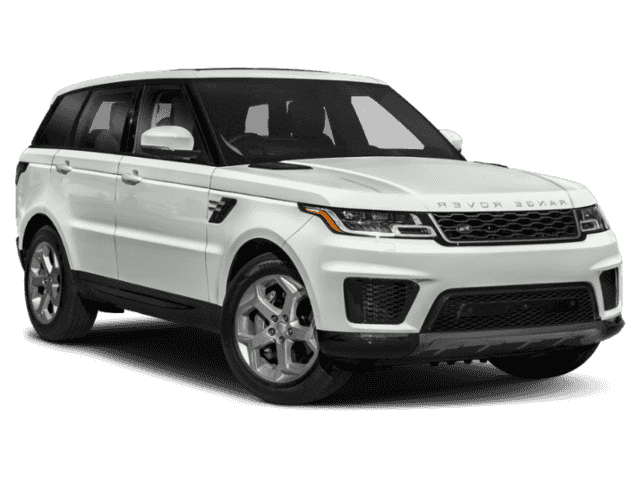 Added comfort with contemporary style is the leather interior to heighten the quality and craftsmanship for the Land Rover Range Rover Sport Enjoy the drive without worrying about directions thanks to the built-in navigation system.